While out and about in Rochester you may have noticed people in high visibility clothing working on or around the bridges. It’s highly likely you’ve spotted Peter, Shaun, Jack or one of their colleagues from our Term Maintenance Contractor FM Conway keeping the bridges tidy and undertaking various works such as the installation of security fences or changing the alignment of the Rochester junction (more about this later). Alternatively, maybe it was someone from our Bridge Engineer, Arcadis, inspecting the bridges, monitoring works or undertaking some task related to their design for the Rochester Bridges Refurbishment. The truth is, these are only two of many organisations the Trust works with to maintain Rochester’s bridges. Take a look at the website and you’ll realise the Trust is a relatively small organisation, which is why it creates partnerships with others to ensure it has access to the experts needed to keep this vital piece of infrastructure functional. And engineers are not the only people the Trust (which also has engineers on its staff) partners with; other organisations include property surveyors, solicitors, contract specialists… it’s a very long list. 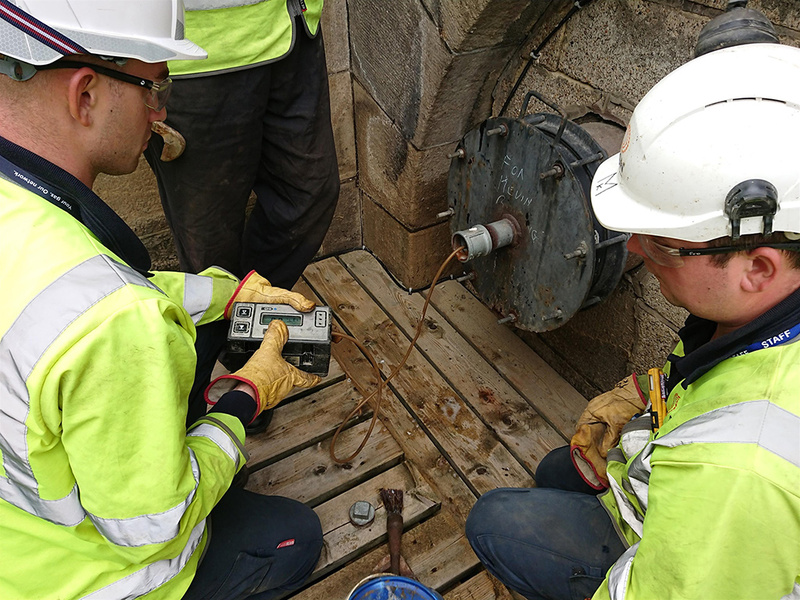 Furthermore, the Trust has relationships with other parties that have an interest in our work to maintain Rochester’s bridges, for instance, all the utility providers that use the Service Bridge. We also work with the local authority, Medway Council, to co-ordinate plans and do our best to minimise traffic disruption – a particularly important item of partnership working. For the Rochester Bridges Refurbishment another partner is being brought in, the main contractor. At time of writing, would-be contractors have submitted tenders for the project. This tender includes their suggested price for the refurbishment works (which is why we can’t name a figure publicly at the present time) and the details of how they propose to carry out the works. We’ll introduce you to our chosen contractor once they have been appointed.